My next batch of pictures are up. 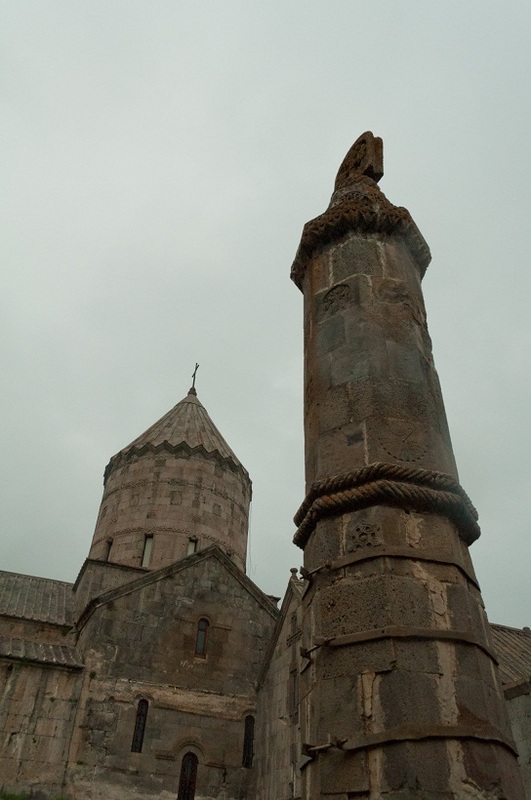 We took a bus trip and saw a number of sights including the amazing Tatev monastery. Go look.